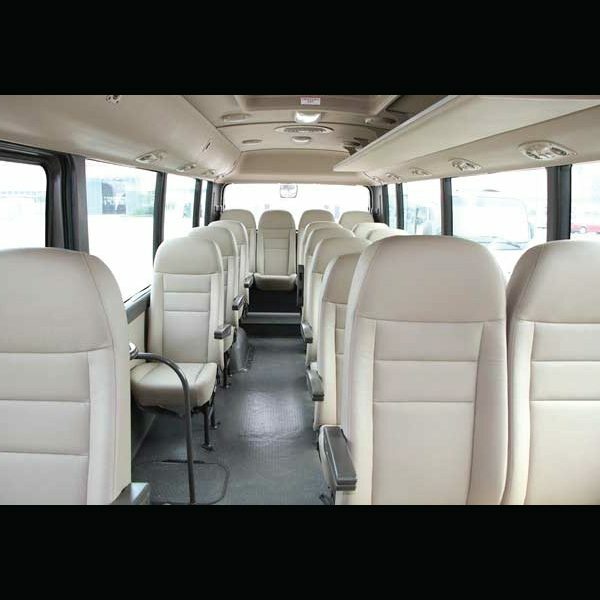 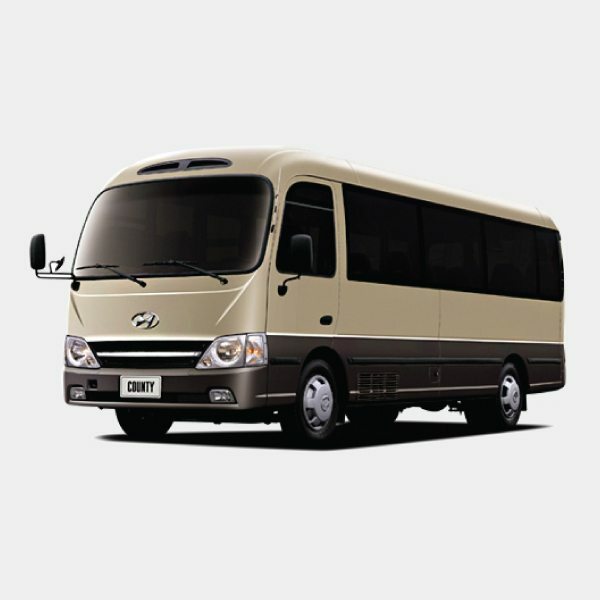 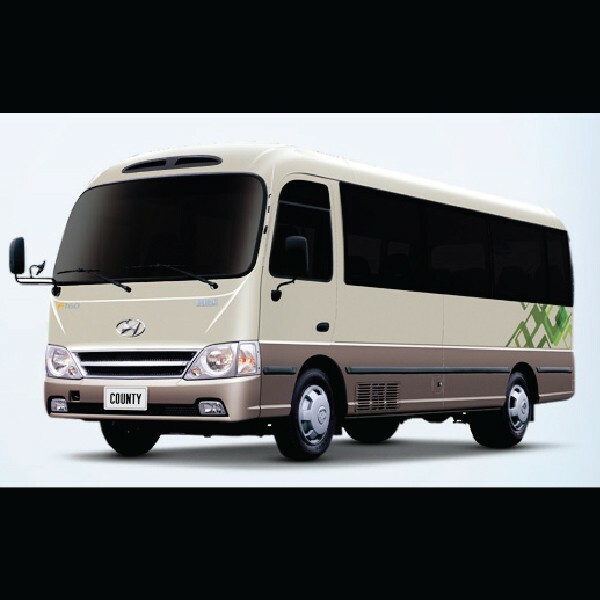 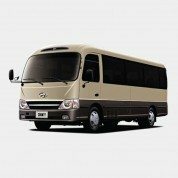 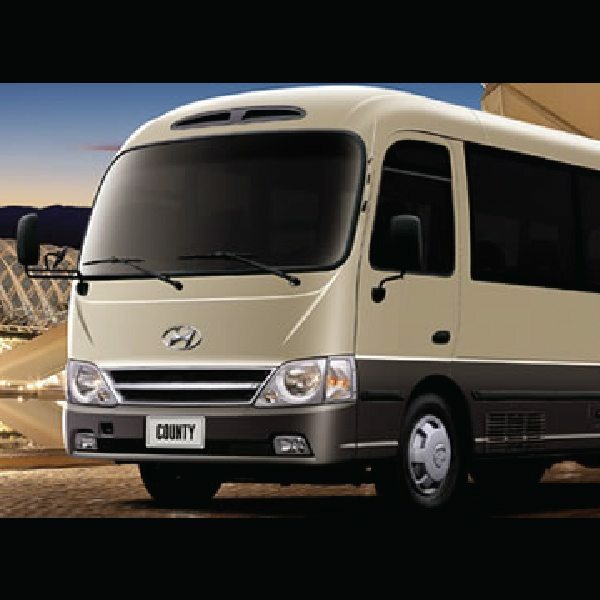 Buy the new Hyundai County Bus with Fresh Styling and Top Dynamic Performance from Globe Motors. 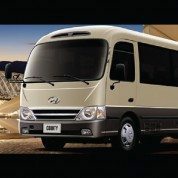 Category: Hyundai. 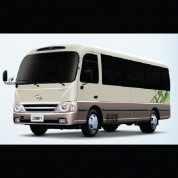 Tags: Commercial, Truck.